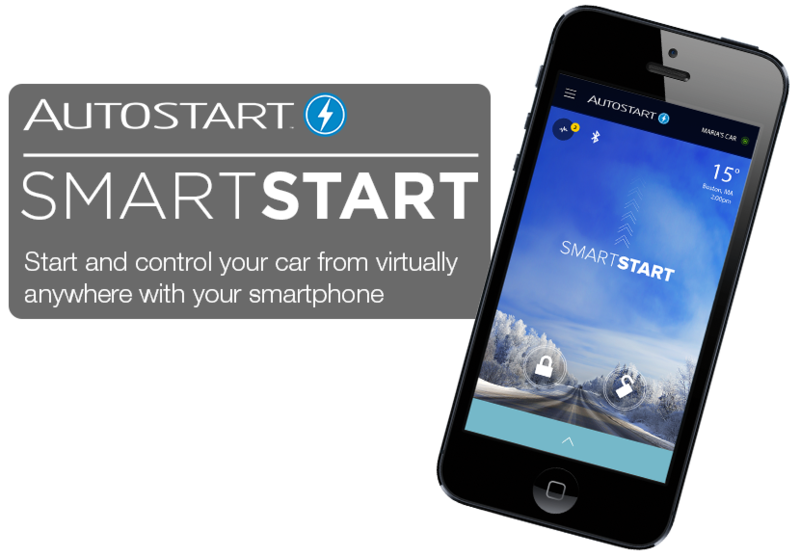 With Autostart's new DS4 technology, smartphone vehicle control capability is built right into your Autostart remote start system. 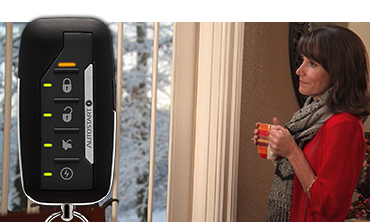 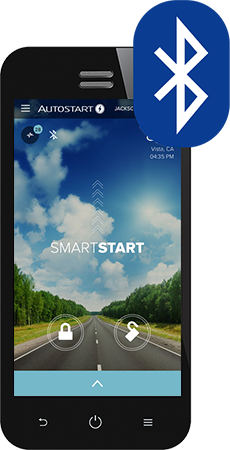 Autostart's Integrated Digital Platform is an all-in-one solution that combines analog and digital interface technology. 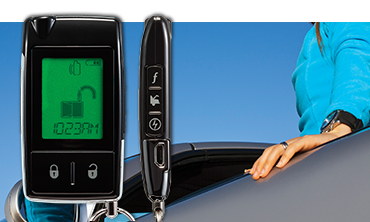 Start your car with a push of a button from the comfort of your home or office. 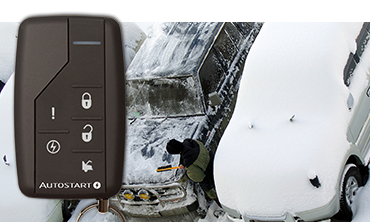 For over 20 years, Autostart™ has provided the most reliable systems, solid warranty, industry-leading technical and after-sales support at a competitive price. 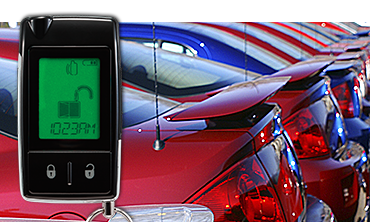 The phenomenal growth Autostart™ has experienced over the years is most attributable to our commitment to innovation, quality and customer service.